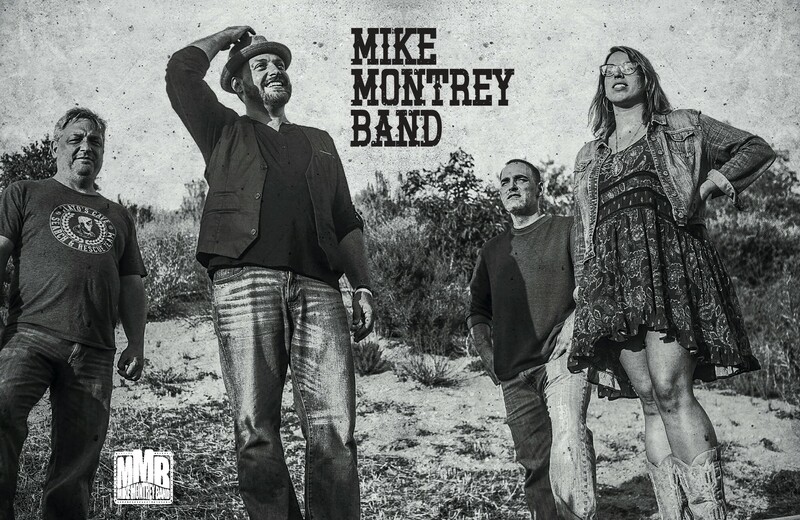 Mike Montrey Band is the sound where Americana, Folk and Rock ‘n Roll come together to be sung by a true singer songwriter. MMB’s latest release, John Street (2018) was produced by Grammy-winner Jim Scott (Wilco, Tom Petty, Tedeschi Trucks) and the national response was outstanding: “An album that deserves to be heard” – Maverick, “The choruses click like magic” – Aquarian Weekly, “A Masterpiece” – NJ Stage, “Introspective, uplifting choruses” – Relix. NJ Stage named Mike Montrey the Top Male Artist of 2018, and the band spent the year on tour at SXSW, Colorado, Nashville, and beyond. John Street was recorded at the famed PLYRZ studio with legendary keyboard player John Ginty, who is known for his soulful, energetic performances with Dixie Chicks, Citizen Cope, Robert Randolph & The Family Band, and others. Ginty is particularly well-loved for his Hammond B-3 organ skills, which are a refreshing addition to performances by band members Mike Montrey (guitars/vocals), Anthony Duca (bass), Rob Smith (drums), and Jen Augustine (vocals). MMB is often joined on the road with Phil Silverberg (keys), Jack Stanton (pedal steel) and Andy Meyer (drums). Song by Song by Song (2014), peaked at #9 on the Relix Radio Charts in May 2014. Each song was crafted individually and subsequently released as a single, some with an accompanying video, all over the course of 15 months. This production strategy allowed the project to take on a life of its own, and over a year’s worth of life experience can be found reflected in this album. Despite being released individually, the tracks sound as if they were written and recorded together, and the album flows from beginning to end. 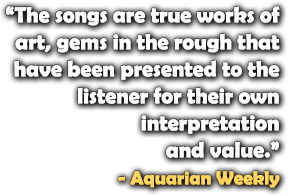 Song By Song By Song was produced in six different studios, across three states, with help from Grammy-Award winning engineer Carter William Humphrey (Rod Stewart, Dr. Dre), and Grammy-Award winning producer Hod David (Maxwell). In 2007, after countless …water… performances at markets such as SXSW (Austin, TX), The Knitting Factory (NYC), Musikfest (Bethlehem, PA), The Starland Ballroom (Sayreville, NJ) and The Stone Pony (Asbury Park, NJ), Montrey was invited to tour nationally as a member of epic rock band The Samples, who’d been touring for 19 years and had shared stages with Dave Matthews Band, Sting and Phish, among many other heavy hitters. Montrey continues to perform with the legendary Samples at such venues as House of Blues (Dallas and Atlantic City), Tipitina’s (New Orleans), Red Rocks Amphitheater (Morrison, CO) and The Highline Ballroom (NYC). 2008 saw Montrey collect his considerable experience and prowess to complete the debut solo album, “A Perfect Reality”, consisting of 11 original Montrey compositions ranging from rock to country to experimental soundscapes. The album features fellow Samples and MMB member Karl Dietel on keyboards, as well as a slew of talented guests. Grammy Award-winner Mike Tarsia (Patti LaBelle, Joe Pass, Billy Preston) acted as engineer and co-producer. Within months of its release in April 2008, the album debuted at #29 on the Jambands.com radio charts. The single “Take Me Down Mississippi” was featured as a Garageband.com track of the week, and “Tin Can” was a Relix Magazine Jam Off! selection. Montrey celebrated the release with a performance at a packed Sullivan Hall in NYC. “A Perfect Reality” has enjoyed a nomination for Top Release of 2008 by the Asbury Music Awards. Montrey soon formed the nexus of what would become The MMB. 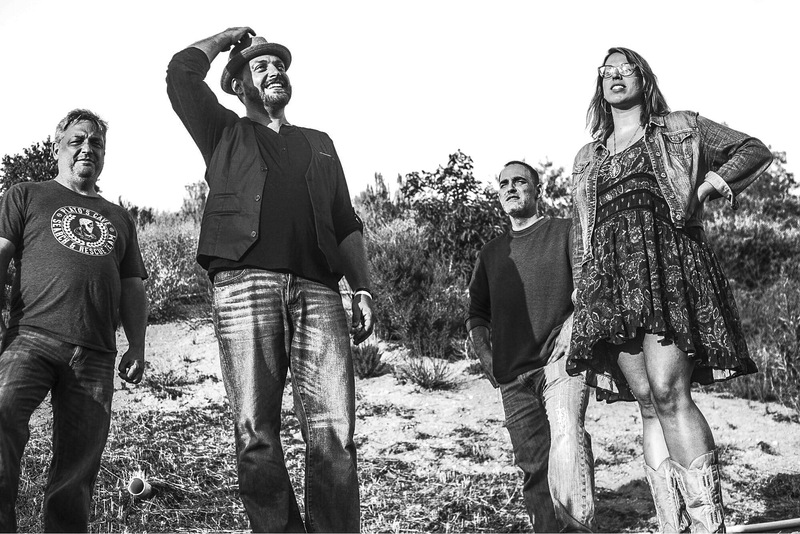 Following their inception, The College of New Jersey’s weekly publication, The Signal, spoke of their live show: “The audience sat mesmerized by the explosive energy of the music and the enthusiasm and passion of the band members.” Following suit, Relix Magazine published a feature about the band that November. On January 1, 2011 at Quixote’s True Blue in Denver, CO Montrey received the esteemed honor of being asked to be the guitarist for the Everyone Orchestra. That night he joined Steve Molitz (Particle, Phil Lesh and Friends), Dave Watts (Motet), Garrett Sayers (Kyle Hollingsworth Band, Motet), Wally Ingram (Stockholm Syndrome) and others under the conducting wizardry of Matt Butler. The current line-up and manic tour schedule of MMB, propelled by the achievements and industry recognition afforded to Montrey during his young yet lustrous career, is sure to catapult these talented musicians to the summit of distinction. Come and see what all the fuss is about.